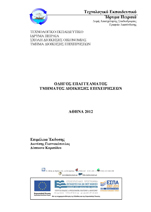 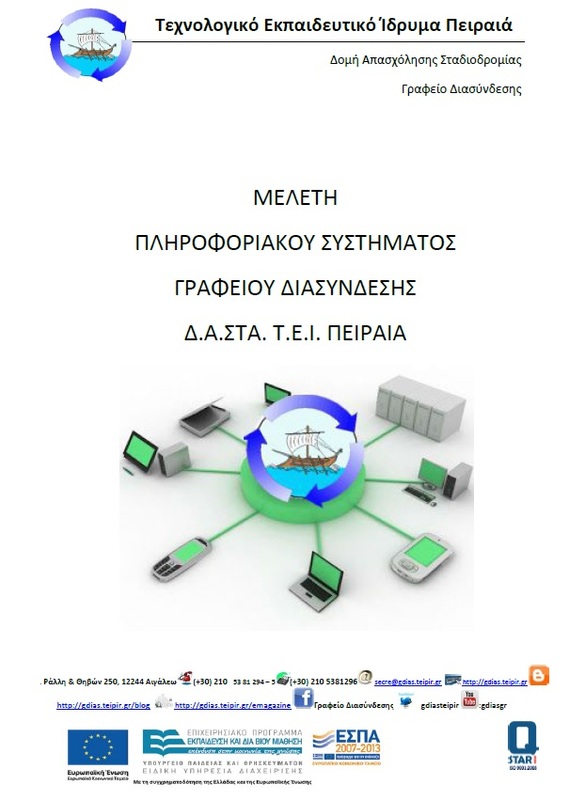 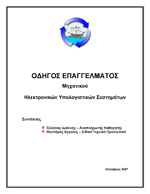 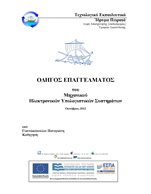 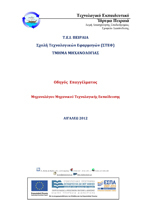 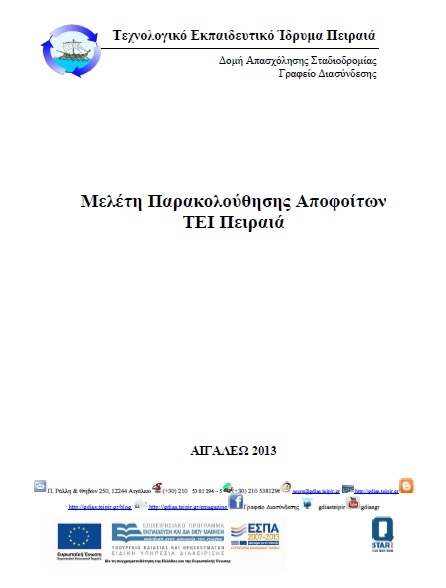 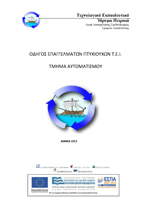 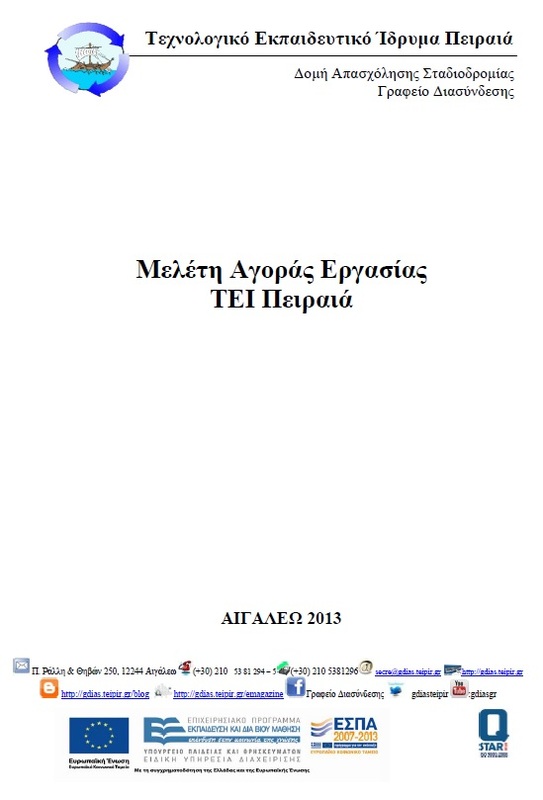 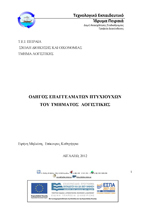 "Connecting Greek Higher Education and Industry: The Case of Liaison Office SEC PUAS & its mutation to Liaison & Technology Transfer Office; the present & the future", eRA – 10, 25 September 2015, PUAS Campus, Conference Center, Maria E. Kaltsogianni, Christos Tsitsis, George Nicolaides, Georgios Priniotakis, Dimitris Tseles. 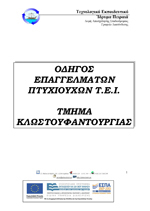 “Bullying in Higher Education – The Role of the Counseling Service and the Liaison Office – SEC University of Applied Sciences of Piraeus”, eRA – 10, 24 September 2015, PUAS Campus, Conference Center, L. K. Soumeli. 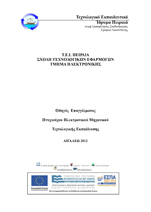 "The Moral / Psychological Harassment and its Dimensions in the Mental Health of the Employee in the Modern Workplace", ”, eRA – 9, 23 September 2014, PUAS Campus, Conference Center, L. K. Soumeli.